Domestic and regional tourism can help unlock priceless benefits for the African tourism industry. 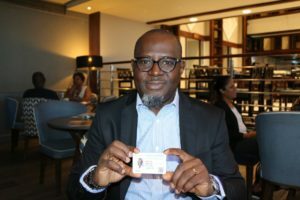 This topic was at the heart of several discussions at Africa’s Travel Indaba 2018, which was held in Durban, South Africa, last week. 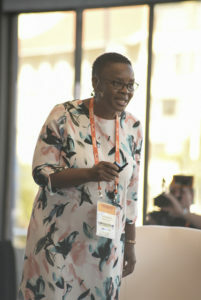 During a panel discussion, Sales: Domestic Tourism trends on the continent, Mmatšatši Ramawela, CEO of the Tourism Business Council of South Africa explained that travelling in our own continent is the one thing that will make Africa the tourism destination in the world. “After all, charity begins at home,” she said. Chikaponya explained that money is often an important barrier to domestic and regional travel. The key is to develop a culture of saving. “Travel is not only meant for the rich international traveller,” she said, adding that product owners can help make domestic travel more accessible by implementing initiatives such as low season events for the domestic market, or introduce payment plans such as ‘fly now, pay later’ or allow people to pay in instalments for their travels. Although industry players agree that domestic tourism is important for the development of South Africa, South African domestic tourism numbers have been down since 2015. 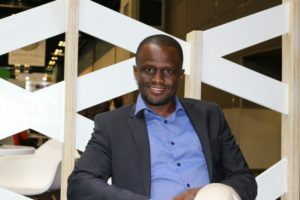 According to Lindiwe Mthethwa, African Sun Hotels as Sales Manager, the reality is that 32% of South Africans today are not able to afford to travel. “In our culture, we have not been educated about the importance of knowing our own country. 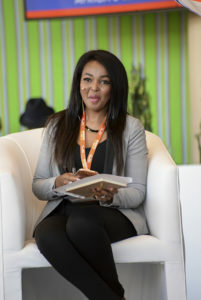 The travel culture has still not been instilled, and most of us would rather save for other assets than for travel,” she said during a panel discussion at Indaba. While selling domestic travel has historically never been a priority for South Africa’s travel agents, SA Tourism and ASATA joined forces in 2016 to find innovative ways to market to the domestic traveller. 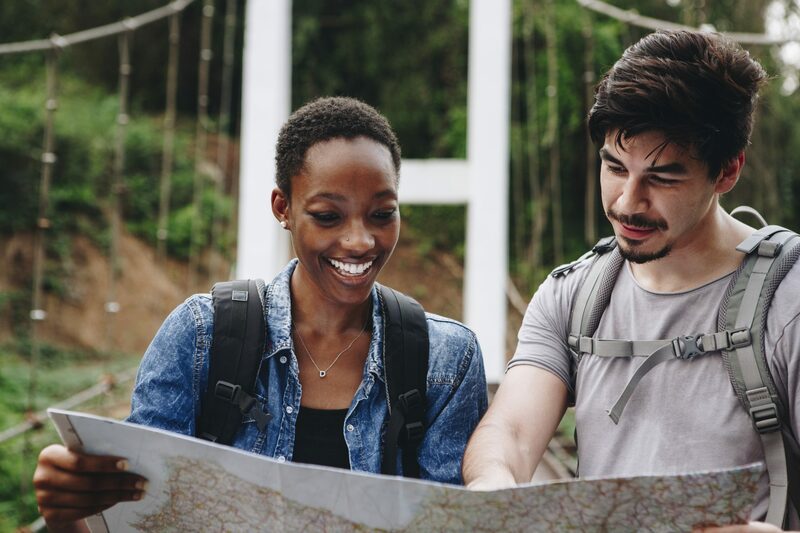 Research conducted by SA tourism showed that domestic travel could be a lucrative niche for the travel agent as out of 21.7 million South Africans over the age of 18 and earning a personal income, some 3.6 million adults would be targetable as holiday travellers. According to Bankole, to develop domestic tourism in Nigeria, the country needs to invest in tourism attractions and amenities. “The time has come for a private/public partnership to manage tourism sites in the country and make them productive,” he said. Dorine Reinstein is a seasoned travel writer and editor, who is passionate about retail travel as well as inbound tourism. She has written for award-winning publications. Dorine has completed her Honours Degree in English and Dutch Literature in Belgium as well as her Honours Degree in Drama in France. When moving to South Africa, she obtained her Advanced Journalism Diploma in Johannesburg. She has a knack for languages and can write effortlessly in English, Dutch and French.